I have been sent a subscription for the DisneyLife app to try out and being the gadget loving family we are we were all excited to try it out. So let’s see if it’s worth subscribing to. 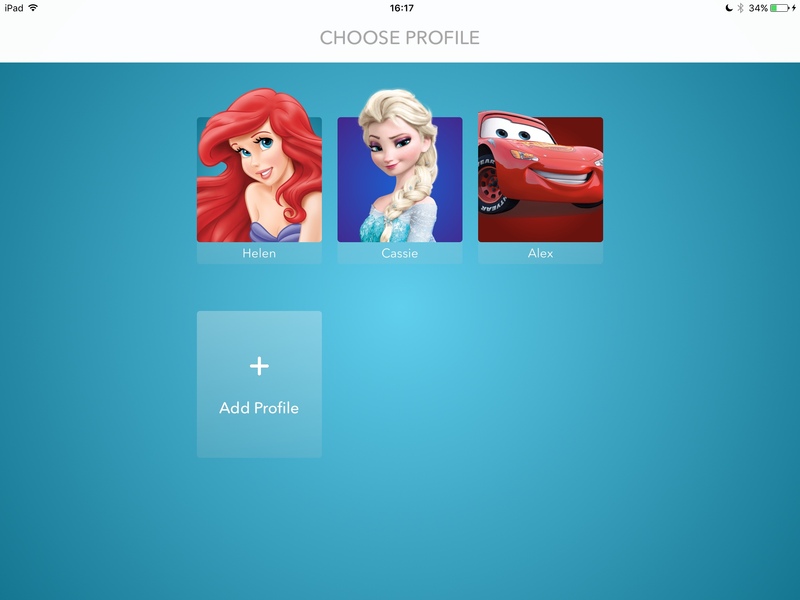 Firstly you can set up profiles for the family, pick a profile image and settings. My profile requires a PIN that the children don’t know. The kids’ have their own profiles which I set up to U rated movies and shows to only pop up on their account. So I know they won’t end up watching any of the PG movies by mistake. Nice little thing for Disney to do and thumbs up to them! Next might I add are the choice of soundtracks and books. Books for all ages! Above is a book of Brave which is for younger children, my 5 year old son read them perfectly fine which only a few tricky words but he managed to sound them out. There’s also books that read to your child or have option to turn this off and read it yourself. We didn’t really dive into the music part of DisneyLife but I did find Big Hero 6 soundtrack and spent my time in the kitchen cooking as Immortals was playing. But what are the negatives with DisneyLife? 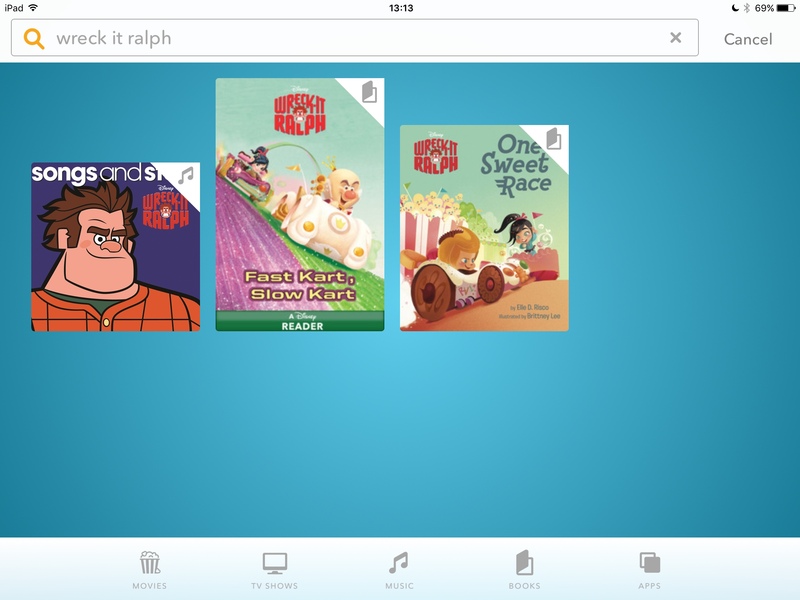 Well image above shows me searching for Wreck it Ralph. It’s a movie my kids love and one of my favourite movies also. But where is it? Sure there’s the soundtrack (which I love) and some books but the movie? What happened to it? 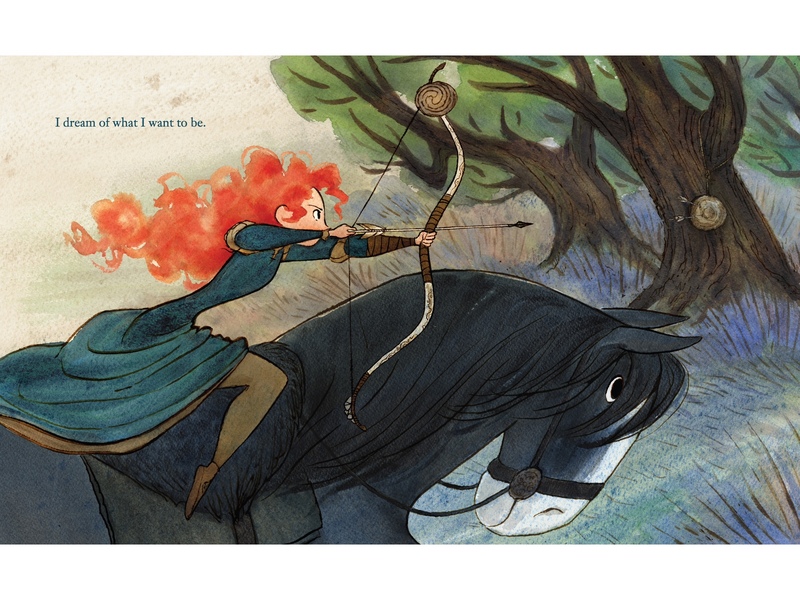 Same with Brave, you can read the Brave books but not watch the film. This seems a bit disappointing from Disney. I should be able to enjoy all their great movies specially if paying for this service. It isn’t like Disney have to get the licensing for it like Netflix do. So do I think DisneyLife is worth trying? If you have kids who love Disney, Disney Jr (we don’t have the channel anymore), love to read and you need another way for them to play Let It Go a million times til your iPhone or iPad battery dies then this is certainly a good thing to have. Just a bit saddened by some of the missing content. But hey you can get 1 month free so why not look around for yourself?